Opioid addiction is a rapidly growing problem in the United States. In 2017 there were 49,068 deaths from opioid overdose. From 2002 to 2017 the number of deaths from opioid overdose quadrupled. If you or one of your loved is suffering from opioid addiction, seek help as soon as possible. Help is available at our opiate abuse hotline. Opioids, also known as opiates, are a class of drugs that include opiates naturally derived from the opium poppy such as morphine and codeine. Opioids also include synthetic drugs such as oxycodone, and hydrocodone. Opioids are often prescribed for the management of acute pain associated with surgery or injury, and chronic pain associated with illness including cancer. How Do Opiates Become Addictive? Opioid abuse may begin with misuse of prescription pain killers or recreational use of street drugs. Misuse in patients prescribed opioids for pain management is estimated to be 21 to 29 percent. Misuse of prescription pain killers may further lead to heroin use. Opioids act on receptors on neurons to trigger release of endorphins which reduce pain and create feelings of euphoria. Opioid addiction arises when users become tolerant and need higher doses to achieve the same effect. While it is impossible to predict who will become addicted to opioids after use, several risk factors have been identified including a family history of substance abuse, personal substance abuse, poverty, and a history of depression and anxiety. The first step to overcoming addiction is detoxification. If you or your loved one is seeking help for opioid addiction, our opioid hotline can connect you to inpatient detoxification centers across the nation. 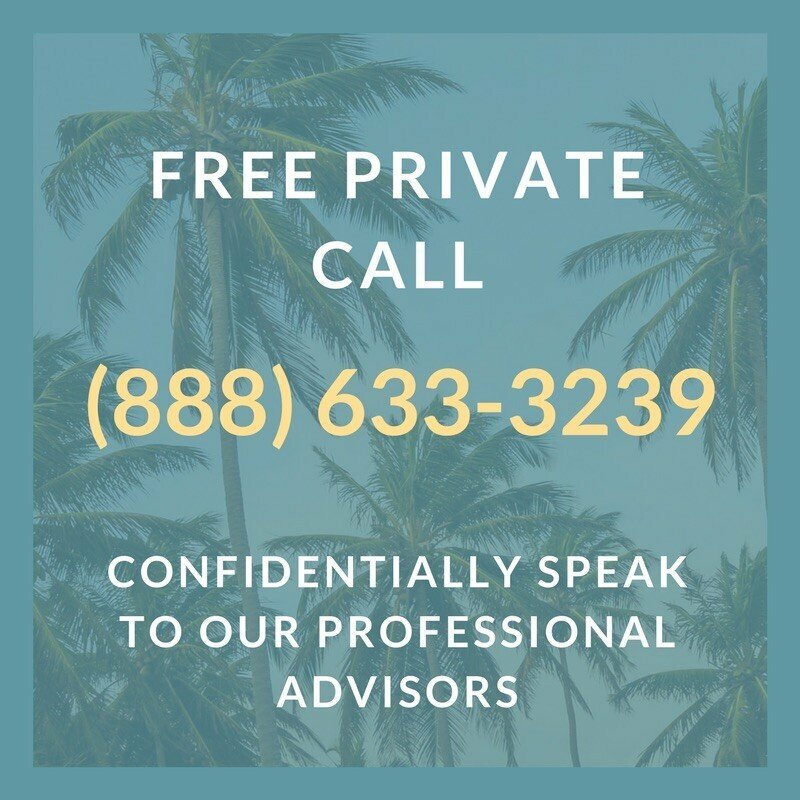 We can help you to develop a personalized treatment plan depending upon you or your loved one’s health status, and any other illicit drugs or medications involved. While opioid detoxification is not deadly, it consists of very intense side effects including abdominal pain, diarrhea, mood swings, irritability, nausea and vomiting, and an intense craving for the drug. Inpatient detoxification centers can ease the discomfort of withdrawal by substituting and tapering opioids with various opioid addiction medications. These medications can help you to achieve full recovery from addiction. Detoxification depends upon the individual’s health status and may range from 5 to 7 days to up to a couple weeks. Call our opiate withdrawal hotline if you feel that you or a loved one may need help with these withdrawal side effects. Research has shown the most effective treatment for opioid addiction to be medications such as buprenorphine, methadone, and naltrexone. Rapid detoxification in 2 to 3 days can also be achieved with naltrexone. When used properly, these medicines do not result in euphoria or addiction. Often opioid addiction accompanies other health problems including chronic pain and depression. Full recovery requires treatment and consideration of all conditions. Our opiate hotline can connect you to treatment centers that can offer help for addiction as well as associated mental health problems. An additional medication, naloxone, may also be used in cases of overdose. It may bring an overdosed person from unconsciousness and buffer the effect of the overdose until further medical attention can be received. This important life-saving medication is now being made available to opioid abusers. If you or one of your loved ones is suffering from opioid addiction seek help as soon as possible. If you are intervening for a loved one, it is essential to be compassionate, supportive, and to understand that opioid addiction is usually compounded with other health problems and stressful life conditions. Fortunately, there is hope for either you or your loved one. The majority of opioid abusers were able to overcome their addiction within 5 years. 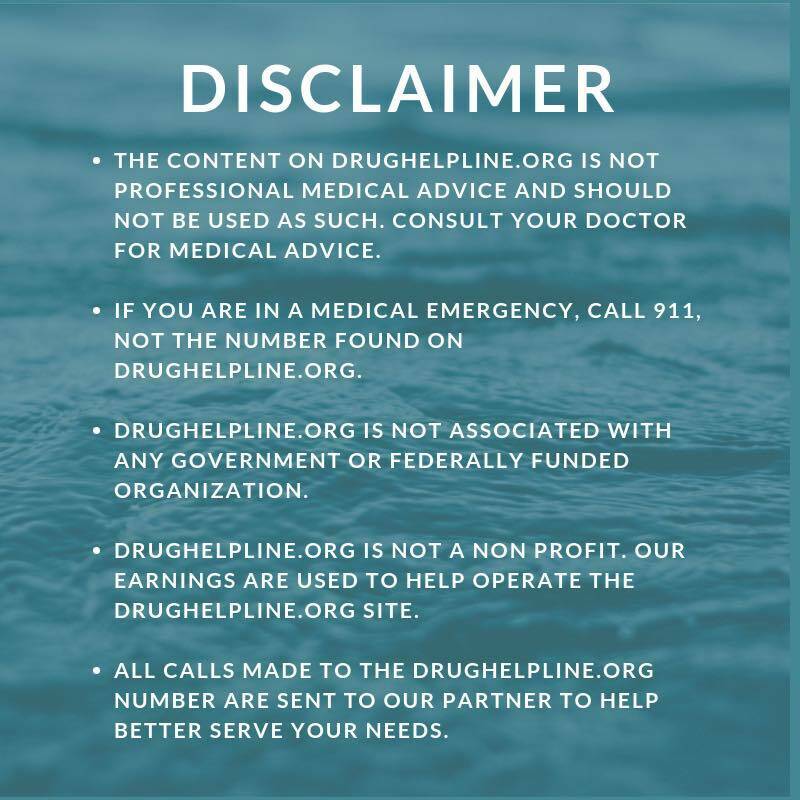 Our opiate addiction hotline can connect you to centers specific for your health insurance including Medicaid and Medicare. We can also connect you to support groups in your area, and medical professionals who assist with addiction. If you are seeking help for a loved one, we can also offer advice on staging an intervention. 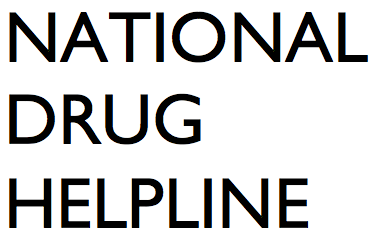 Professional advisors are available to help 24/7/365 on our opioid hotline. Please call today.